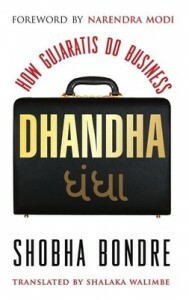 Amazon India has discounted Dhandha: How Gujaratis Do Business to Rs. 109. Features collection of the life accounts of few successful Gujarati businessmen across the globe.